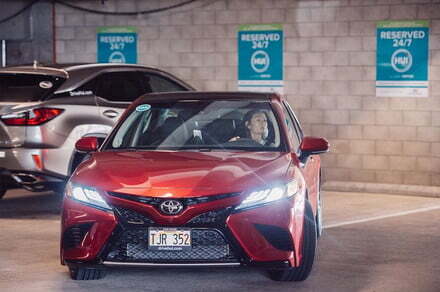 Toyota is launching its first car-sharing effort in Honolulu. Similar to Zipcar, the new service offers customers 50 vehicles at 25 stations. An app helps you manage rentals and operate the car, and rates start at $10 an hour. The post Toyota picks Hawaii for its first app-controlled, car-sharing effort appeared first on Digital Trends.